First, I look for colors and patterns that catch my eye. cotton, wool, silk, bamboo, etc. I buy it, usually no matter the size. I can always make it my size or just refashion. I place it right back, even if it is my size. It's not worth my time or money to refashion. I try to stay with naturals. but its not made of natural fibers.. I buy it..
and this happens very rarely. I love the flowers, but it's made of cotton and rayon. And last, but just as important, I look at the price. Helps when it comes to those rare moments just mentioned. but there are some things that are worth more. Like this suede jacket I bought last month. and Unique Thrift Store was selling it for $44. so I paid a whopping $22 for it! Now the jacket is, well... as you can see, lime green. It's a lovely color believe me, but it's just too much for me. Not to mention too large. But it is real suede, and for $22, I couldn't pass it up. So far the plan is to repurpose it. I'm thinking baby shoes. 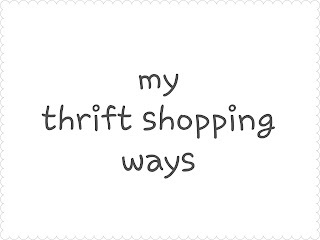 Please take a moment to check out Thrift and Shout! I LOVE the red silk dress. 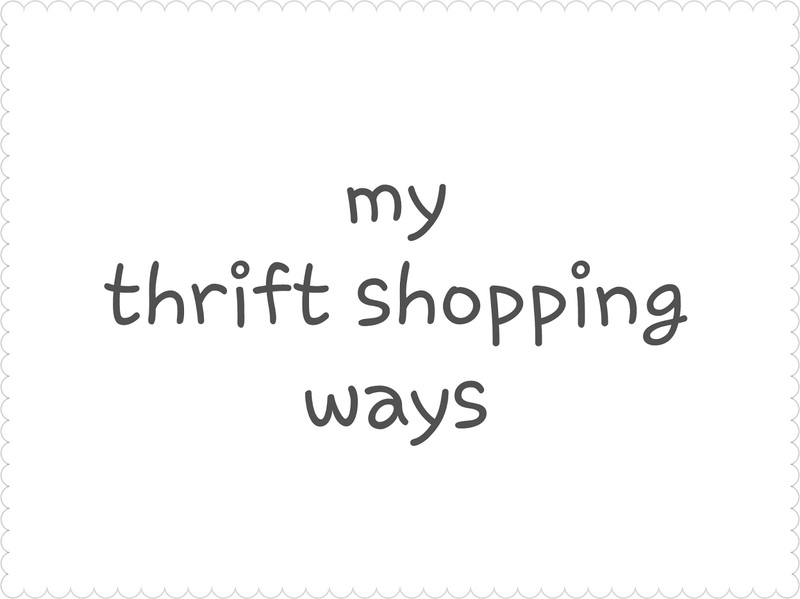 I usually try to stick to a $5 per item budget and make sure the fabric is in good condition. You should should explain more about your fabric choice. I'm just learning about different kinds of fabric but I dont have a preference yet. If you have some good points/reasons please share.